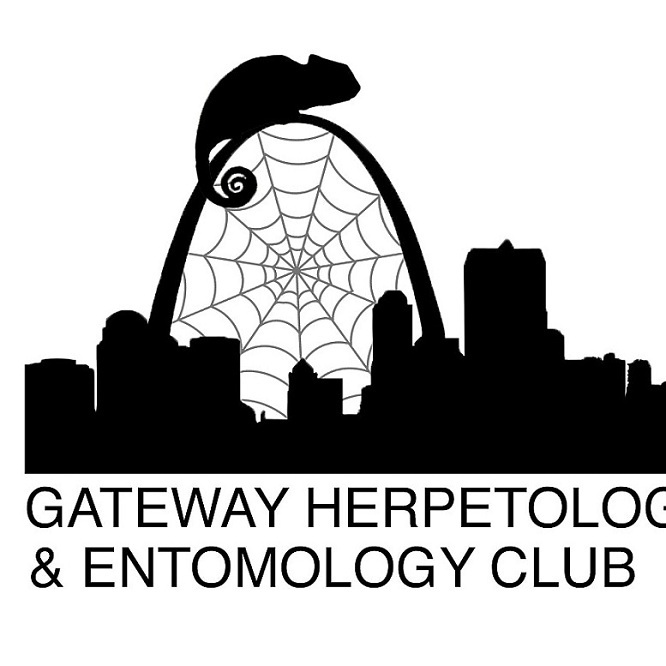 The Gateway Herpetology & Entomology Club is dedicated to reptile education and well being of our community. We have several committees education & outreach, conservation, and activities our goal is to educate the general public about reptiles. Membership is free.